Defending champions Sui Northern Gas Pipelines (SNGPL) set the final clash with Habib Bank Limited (HBL) in Pakistan’s biggest domestic tournament Quaid-e-Azam trophy on December 4. Four-time winner SNGPL topped their group in super eight round to lock horns with HBL who also came on top in their group. 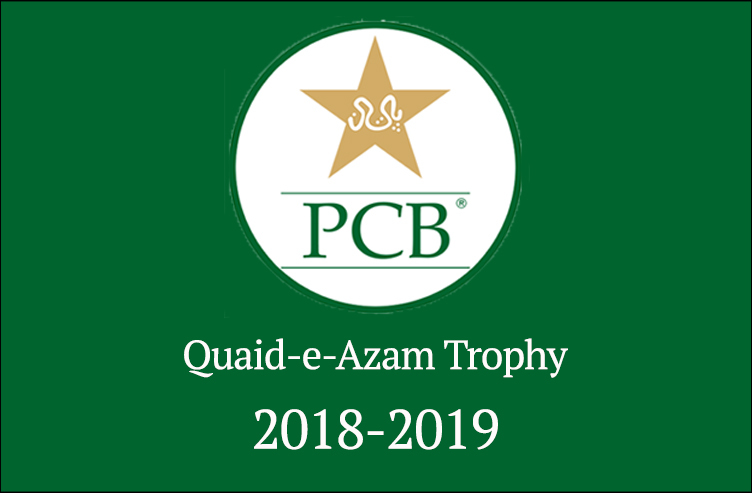 Both teams won one game each in their last five meetings in the Quaid-e-Azam trophy and now both are looking for a tough title decider contest. Left-handed batsman Imran Farhat who has scored 702 runs in 10 matches so far will be a key batsman for HBL as they are looking dominate with the bat in the final clash. Farhat is currently the third highest run scorer of the tournament and needs 184 more runs to gain top position. HBL’s bowling unit will be led by former Pakistan’s test spinner Abdur Rehman who has so far bagged 38 wickets in eight matches at an average of 19.08. On the other hand, SNGPL’s batsman Iftikhar Ahmed will give stiff competition to the opponents as he has scored 598 runs in six matches. Pakistan’s former pacer Bilawal Bhatti will hold the command of SNGPL’s bowling unit as he has taken 31 wickets at an average of 22.42. It is pertinent to mention here that the Karachi white’s batsman Khurram Manzoor has scored highest 886 runs in 13 innings while Lahore Blue’s bowler Aizaz Cheema is leading the bowling chart taking 59 wickets in 10 matches at an average of 13.20.